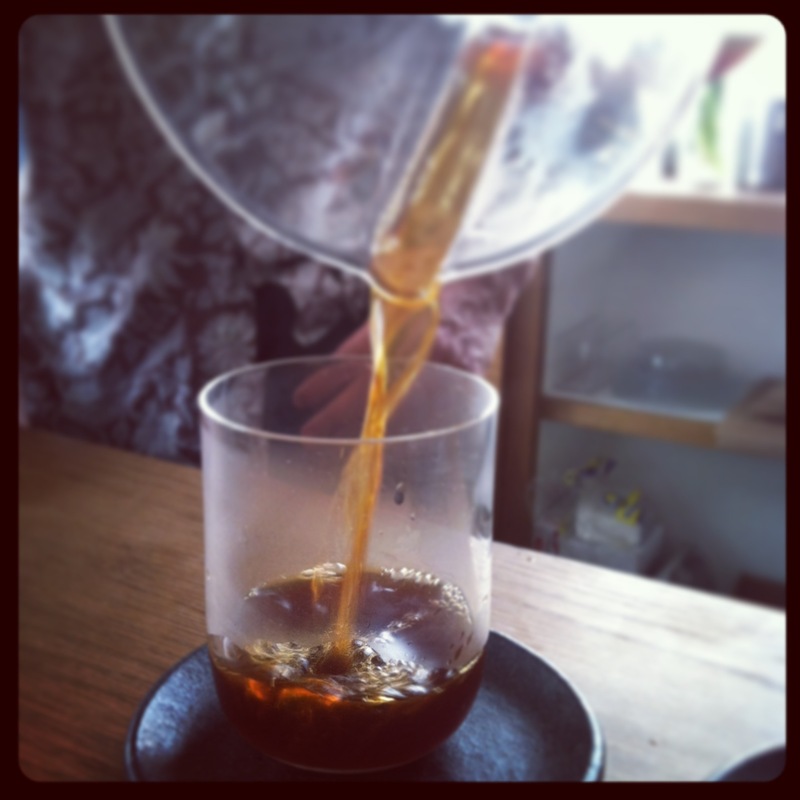 Manhattan: Think Coffee has locations all over lower Manhattan. 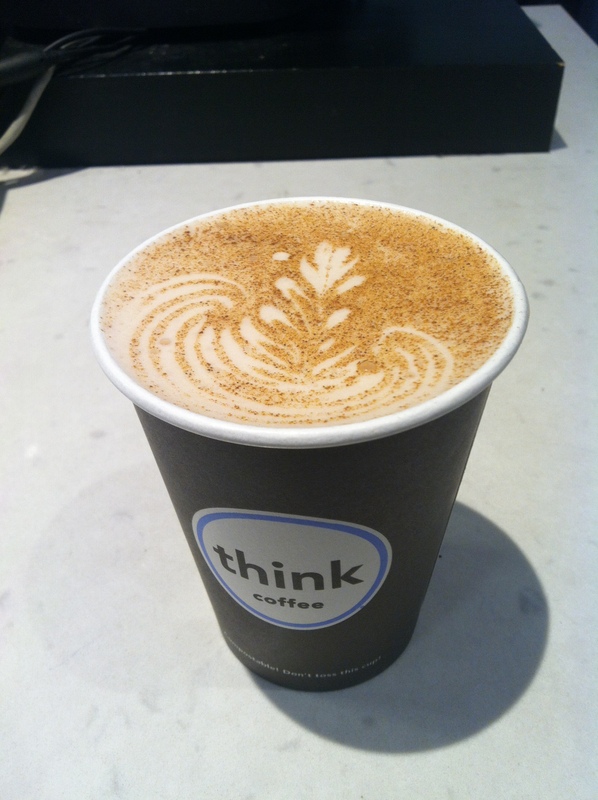 I first fell in love with Think as a student at NYU, and I still maintain that their coffee shop near the library is largely responsible for my degree. Like all good relationships, I fell in love with Think all over again when I learned that they not only have really tasty coffee, their sourcing practices unparalleled. They buy their coffee from farms and communities with which they have long standing personal relationships, they visit source farms constantly (sending baristas on source trips as a sort of “Rite of Passage”), and they start all their sourcing conversations with the attitude of, “We love your coffee and would like to buy it. What can we do that works for you?” Sometimes they help schools and libraries, sometimes they signed long term fixed price contracts that have nothing to do with the commodity market price and everything to do with the cost of production. They have their coffee roasted by roasters in New York and New Jersey. I also like them because they don’t buy into the pretentiousness that can plague many coffee shops operating under direct trade models and trying to one-up each other in specialtyness. Cafe Integral is a tiny operation, a one man, one country show. Cesar gets all his coffee from Nicaragua (he’s Nicaraguan) and roasts it way up in Washington Heights. He pulls incredible shots on his one Strada at the only Cafe Integral cafe location inside a funky clothing store on Grand Street. Coffee Mob For me to recommend any coffee vendor I have to really understand and endorse their sourcing practices from the perspective of a producer. Coffee Mob serves Toby’s Estate and Panther coffees, and I admittedly don’t know too much about their sourcing habits beyond the info on their website (Toby’s Estate Brooklyn does roast coffee from Coopeandes in Colombia, where I spent a month working with people involved in all aspects of production, processing, and commercialization). But Coffee Mob is the best example of how the attitude of an owner can shape a business. Buck runs the show and he loves coffee and people more than anyone else in Brooklyn. 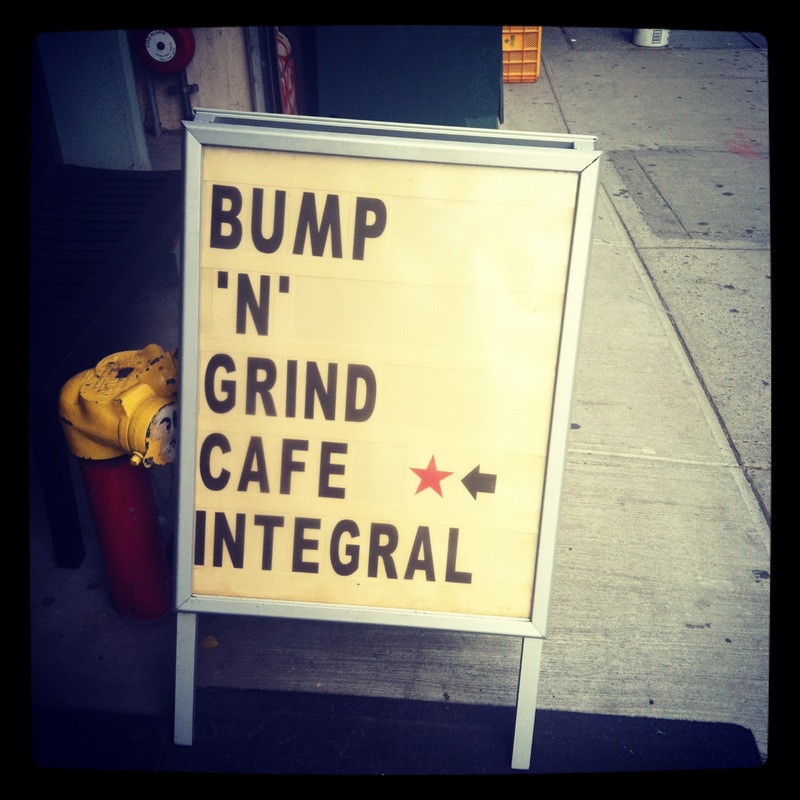 (I still say that, even as more and more young national chains start roasting at the Pulley Collective in Red Hook). Coffee Mob also does the coffee shop space right. The shop is tiny, but the setup allows customers to both watch the barista make drinks and still see the barista (probably Dustin)’s face and talk with him. The full windows let in floods of natural light and the counters along the windows allow coffee drinkers to sip their single origins while people watching to their hearts’ content. The piece de resistance is the record player spinning choice vinyl all day long. It’s worth a field trip on the Q train to Newkirk just to hang at Coffee Mob for an hour or two.